Coffee has an excellent quality which can provide you the energy and will cheer up your mood too even with one single sip of it. A cup of freshly brewed coffee with its fantastic aroma is able to fill your heart with joy and you get more enthused to work with full concentration and dedication. Besides having a great aroma, coffee beans must be properly roasted so that it can keep up its taste and flavor for a long period of time. The excellent smell and taste of the coffee depend on the proper roasting process. 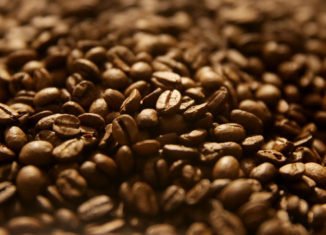 The process of roasting coffee beans is able to generate the flavor of chocolates or caramels or fruits, etc. Hence, freshly roasted coffee beans are always able to provide the customers with the highest quality of the coffee. The fact is that there are different types of coffee beans which are available in the market. You must know which variety of coffee beans matches your taste bud expectations better. While the roasting process goes on, the minerals, amino acids, proteins, lipids, carbohydrates, and water get melted altogether under the reaction of the chemical. After the process gets completed the tempting smell of coffee come out. To carry on the roasting process, advanced and eco-friendly technology is used. The use of advanced technology has made it possible to release carbon almost 80 percent and this will also help to enhance the smell and taste of the coffee. Coffee beans are prone to aging. Once the Freshly roasted coffee beans are exposed to the air, the coffee becomes stale and it loses its flavor. Hence it is suggested to brew the roasted coffee beans as early as possible before these get decayed. 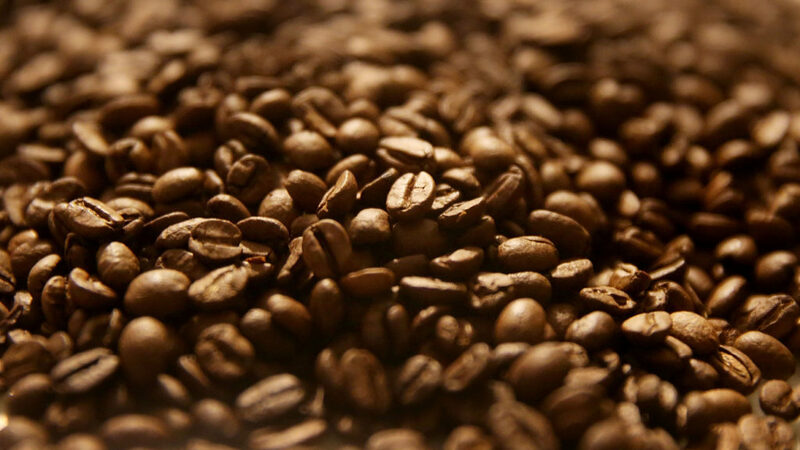 Here are certain tips which you need to consider understanding whether the coffee beans are being properly roasted or not. You need to take a look at the glossy appearance of the coffee beans. If you notice residue inside the bag of roasted coffee beans, then you can be sure that these are oily and hence these beans have been roasted freshly. The roasted coffee beans always expose carbon dioxide and hence the sealed bag of roasted coffee beans must have valves to expose that Co2. But, if you find that the coffee bags do not have any valve, then it is confirmed that these roasted coffee beans are not fresh. If you have bought coffee beans in bulk without any package, then you are suggested to pour the beans inside a packet and press the air out. Keep the packet overnight and if you notice that the bag has been puffed up then you can be assured that the coffee beans are roasted fresh. So, it is always better to check whether the coffee beans are roasted fresh and those above are certain tips through which you can check the freshness of coffee beans. Want to taste awesome coffee this time? Ensure you invest in quality coffee beans for authentic coffee taste.